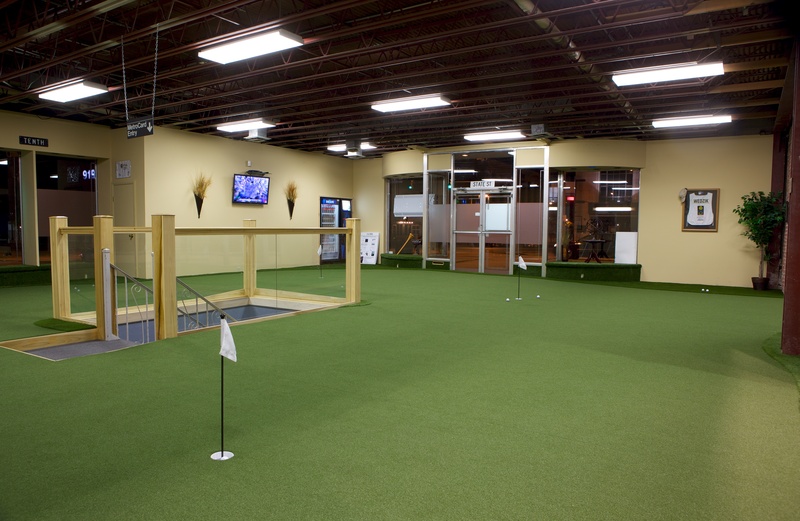 Golf Evolution has two primary locations to serve you best. 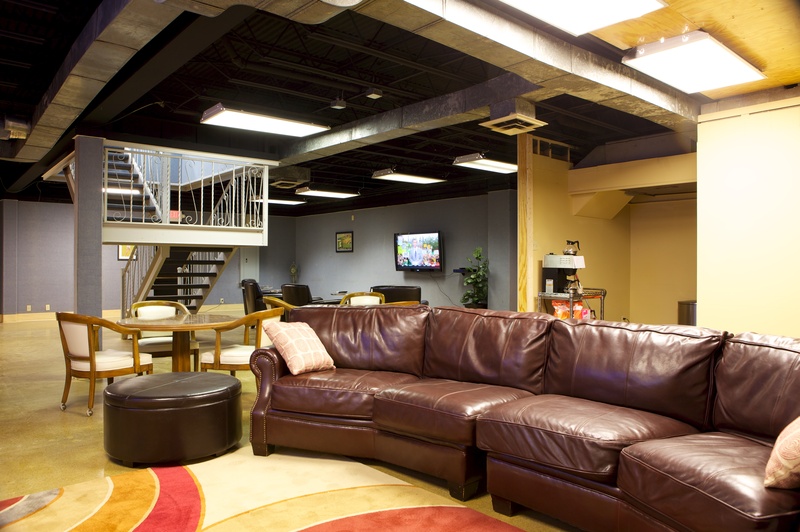 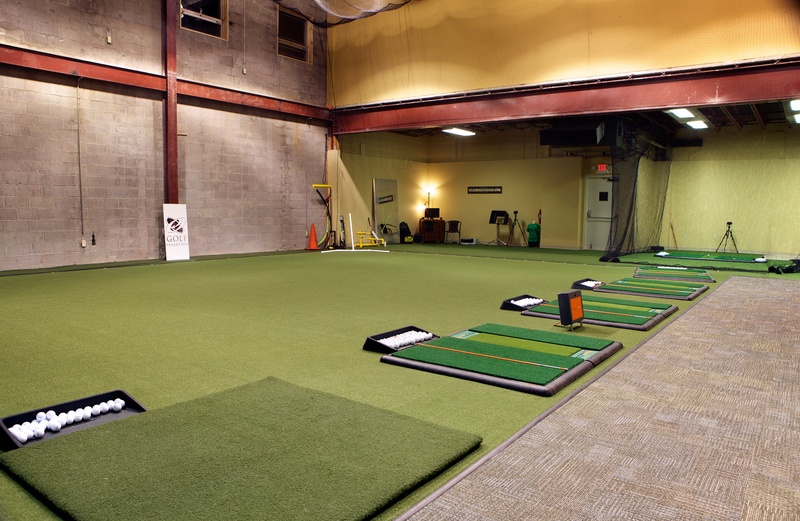 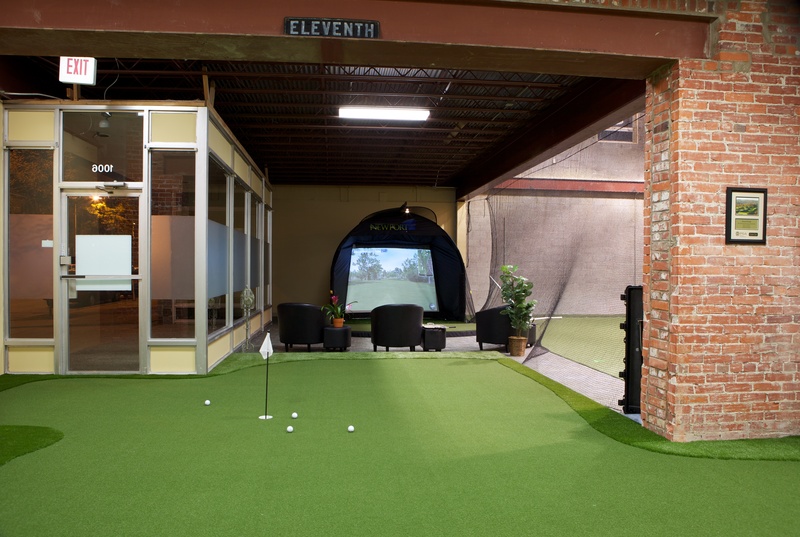 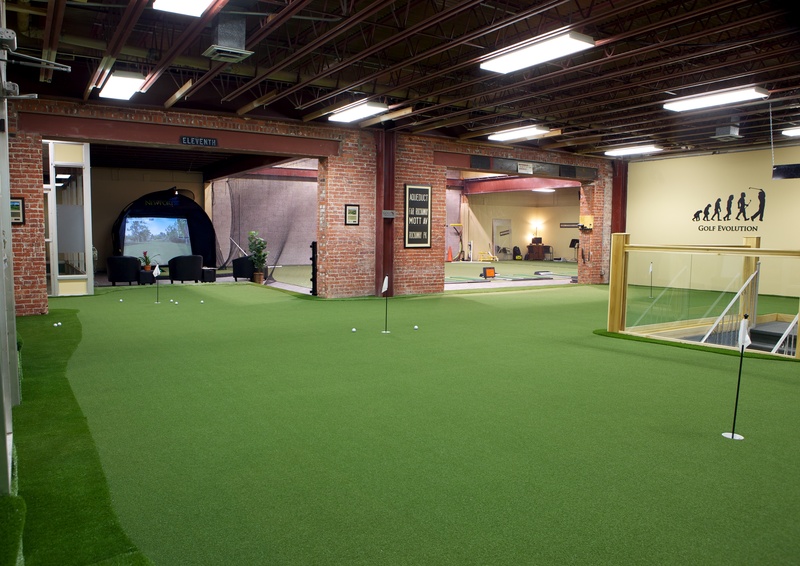 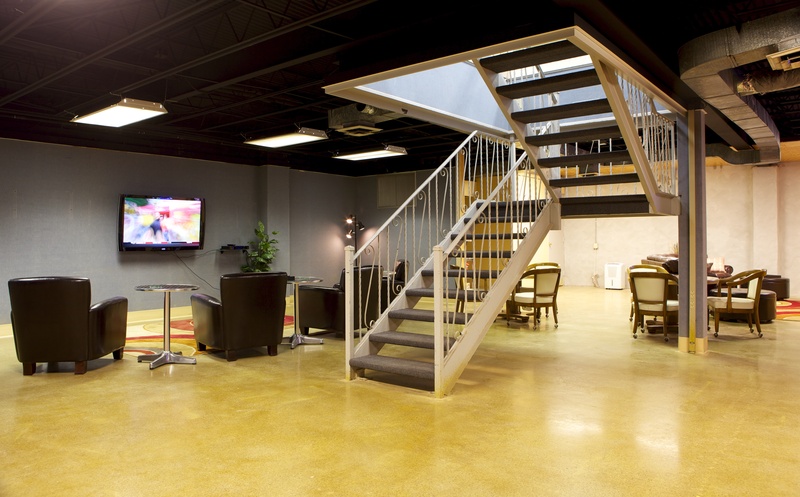 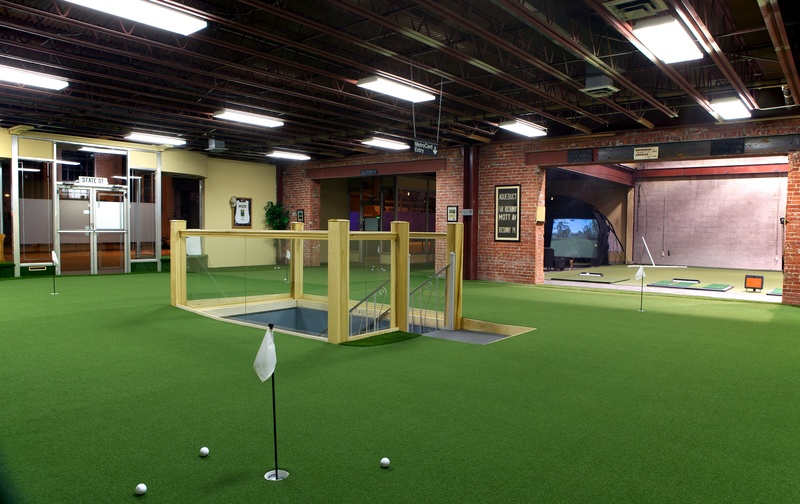 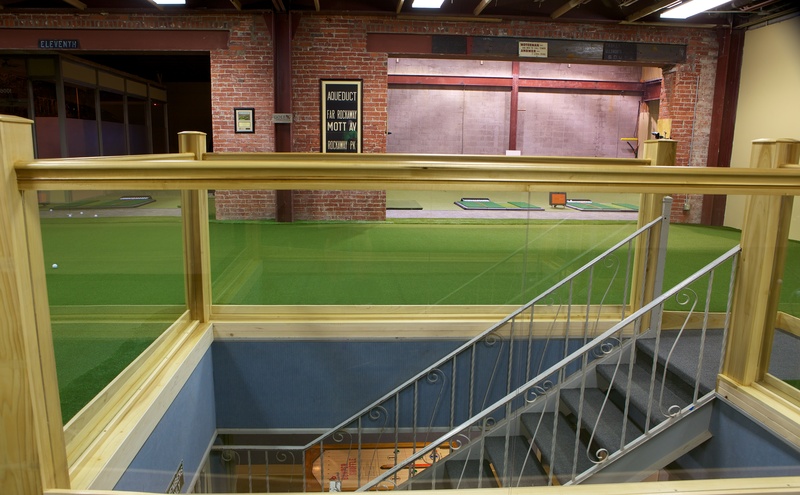 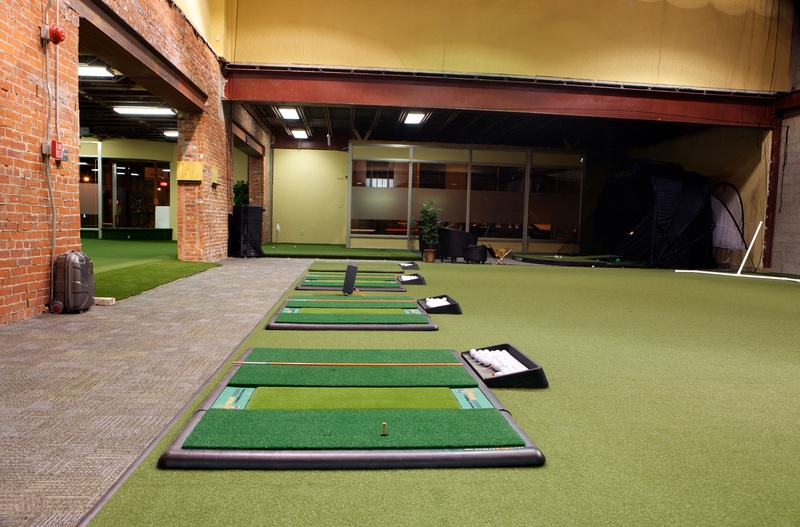 We operate a year-round indoor facility right in the heart of downtown Erie, PA with a 2,000 square foot putting green, a semi-private teaching bay, five practice stations, a fitness professional, and a downstairs lounge with couches, large HD TVs, and a table tennis table. 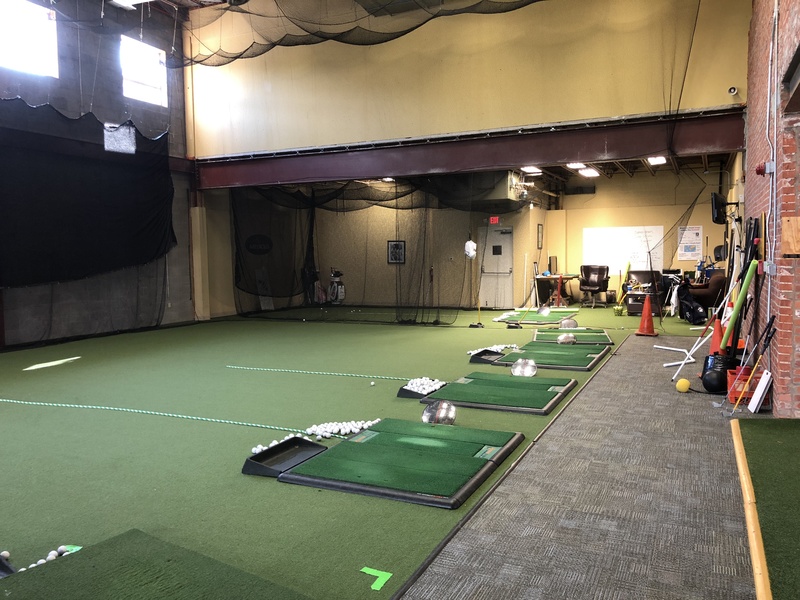 In the summer months, we are also at the Learning Center at Chautauqua Golf Club in Chautauqua, NY, with a private teaching range, multiple short game and putting greens, 39 holes of golf including three practice holes ranging from 120 to 170 yards, and more. 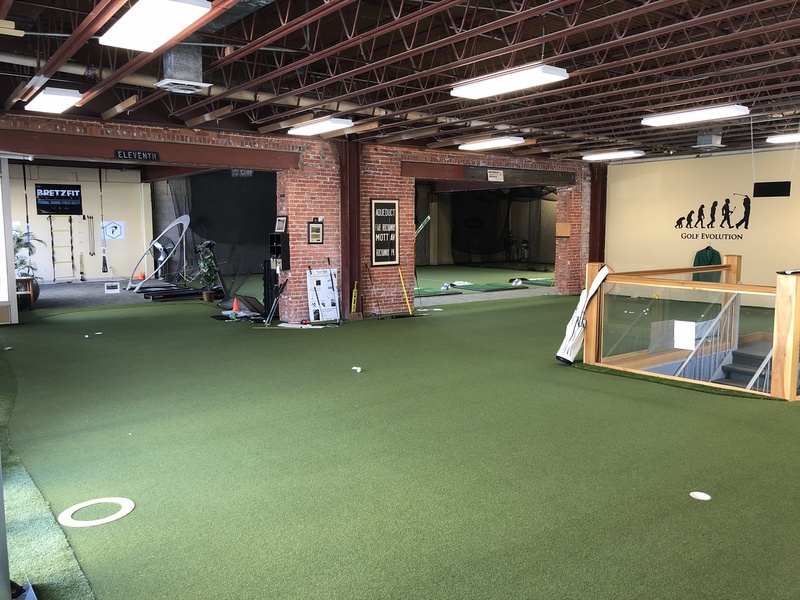 David Wedzik and Erik J. Barzeski have trained hundreds of instructors, and some of the best have chosen to associate themselves with Golf Evolution in opening their own instructional facilities.